If you want to feel good throughout the day, you should eat a healthy meal half an hour after you get up. Most nutrition specialists advise us to do so. 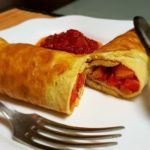 This breakfast omelet recipe is easy to prepare and it will keep you full and energized for the next hours. 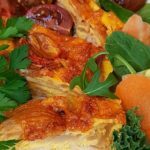 You will also love this breakfast recipe if you want to lose weight because it’s both nutritious and delicious. It’s unlikely that you’ll crave for something sweet afterward, but if you do, try some fresh pineapple 2 hours after eating breakfast. Just these simple morning routine tricks will make you feel and look a lot better! 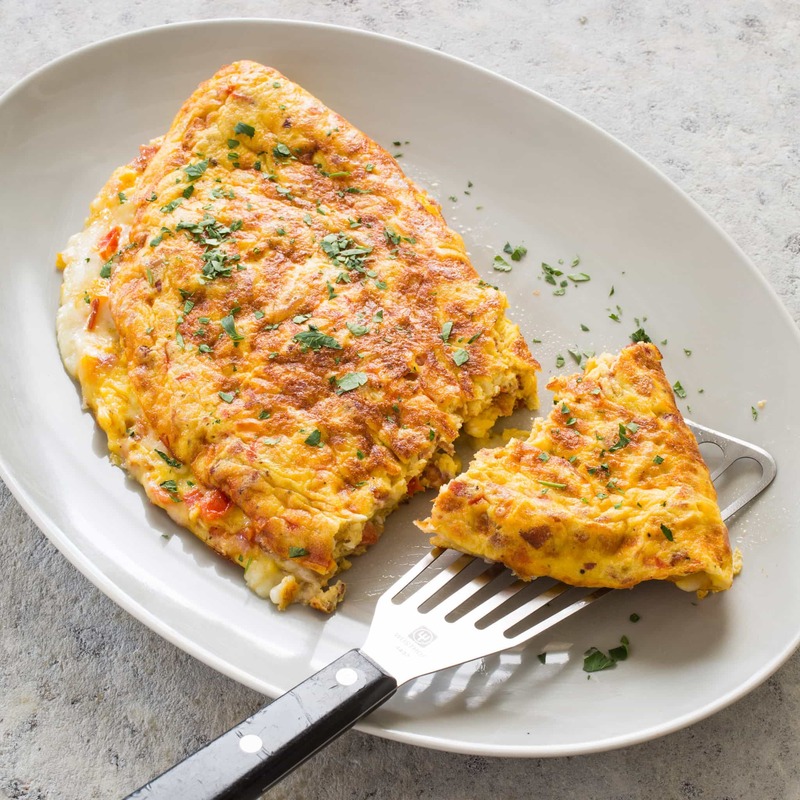 Scrambled eggs are a delicious and fluffy breakfast meal that most people love! 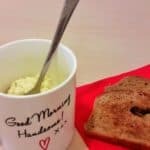 They are easy to make, they taste good and are healthy and hearty, just like this microwave scrambled quail eggs recipe. Yes, you read that right! 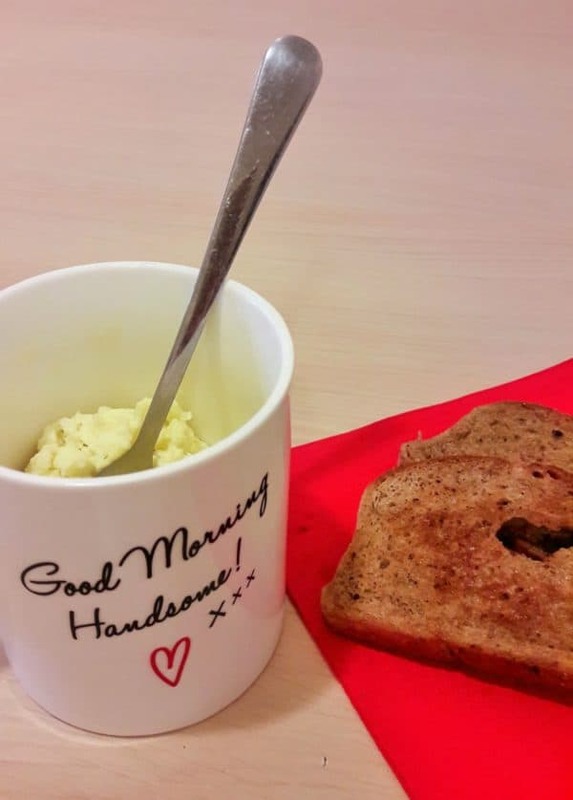 It’s not just pudding you can cook in a microwave-friendly mug! 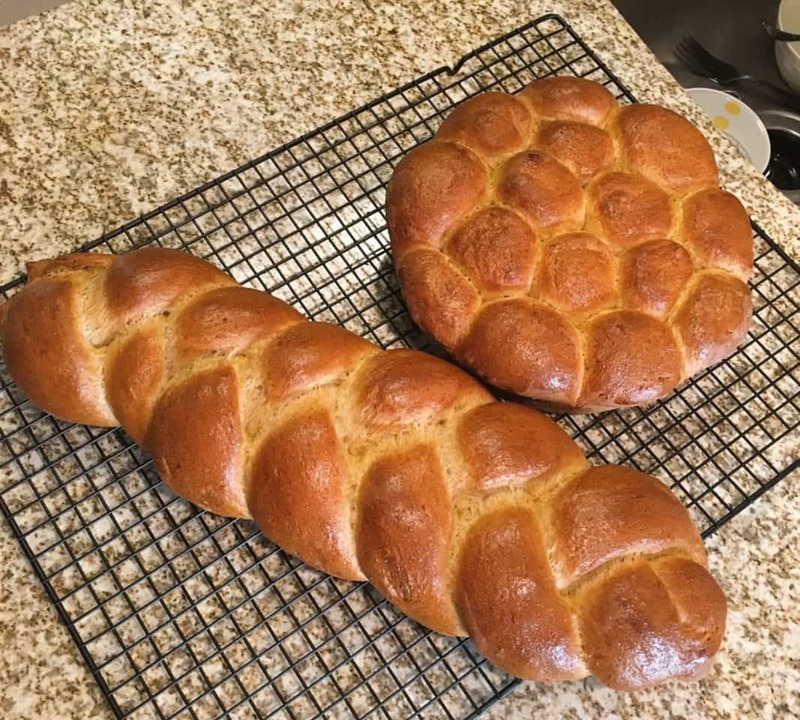 And after all, who wouldn’t want to make this recipe even simpler than it already is? Truth be told, this scrambled eggs recipe is ready to eat in 2 minutes, with less mess, less stress and the same flavor you’re used to from cooking on the stovetop. If you’re a fan of the classic omelet, then you’ll definitely love this one! This Spanish quail egg tortilla with pan-fried potatoes and onion will be a feast for your senses. 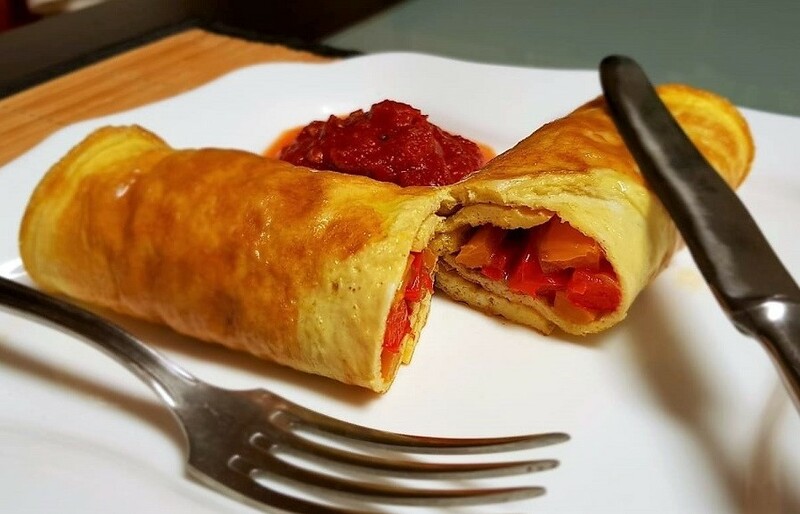 Excellent for vegetarians and easy to make, this nutritious tortilla recipe is likely to become one of your favorite breakfast or dinner choices! The ingredients are cheap and you can find them in almost any grocery store. 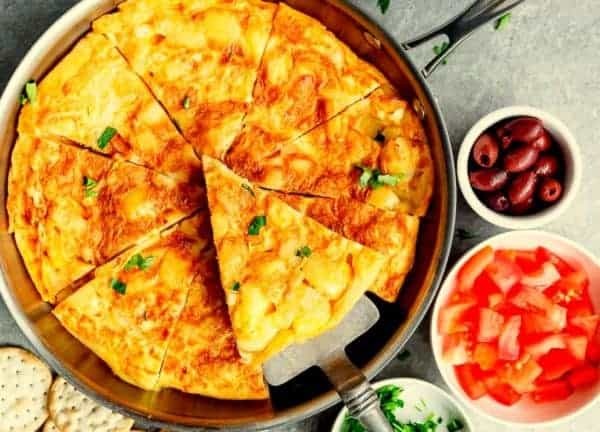 What’s best is that they are healthy and you don’t have to worry about excess calories, especially if you’re going to have this quail egg tortilla for breakfast or brunch. We all know how important it is to consume vegetables that are in season. That’s when they are the most nutritional and healthy for us. Not really into fresh veggies? Just give them a try with this poached quail eggs recipe for breakfast. Aside from being good for our health, most vegetables enhance the flavors of other ingredients. For example, this delicious poached eggs on toast with ramps recipe is easy to make, satiable, and it tastes great. 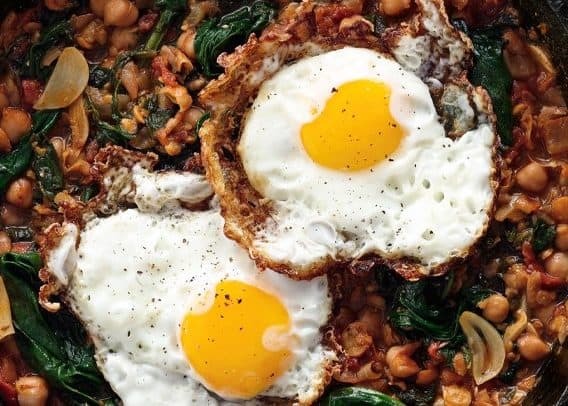 Here’s everything you need to know to cook a delicious breakfast or brunch dish! There is something about spicy foods that really makes us come to life. 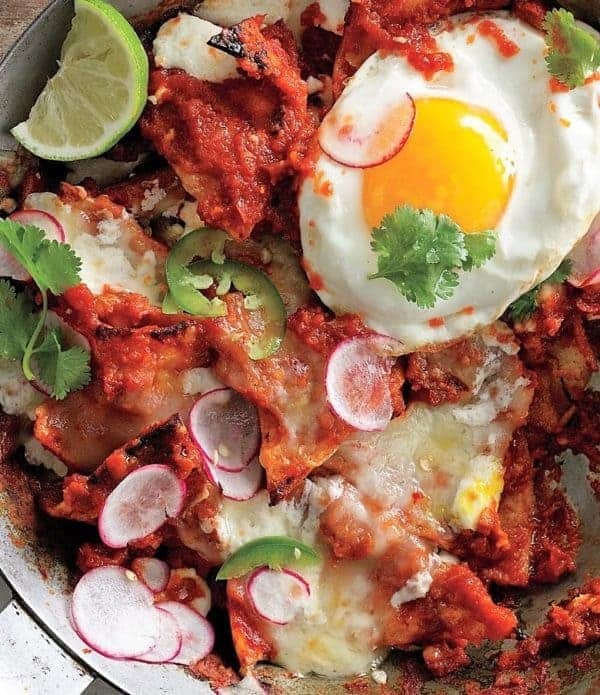 In this chilaquiles recipe with fresh quail eggs, the fiery flavor of the jalapeno and Hungarian paprika come together to form a delicious red chile sauce that is wonderfully complemented by honey and tomatoes. 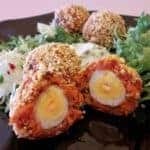 Of course, the quail eggs are the ingredient that truly binds everything together, creating a truly stunning dish with their rich texture and flavorful yolk. Also, thanks to the fresh feta cheese and radishes, this chilaquiles recipe manages to find the perfect balance between fiery and fresh! Classic brunch dishes have a very special place in our hearts, especially those with poached quail eggs. 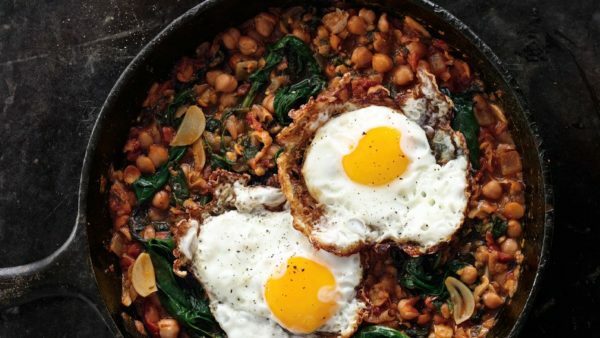 After all, these dishes combine two of our favorite meals into a delicious mixture of light and heavy ingredients to fill us up for the day! 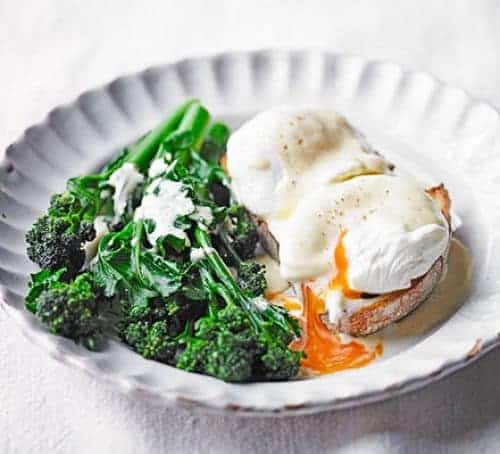 However, mixing breakfast and lunch together has never been more delicious than with this ingenious twist on the classic brunch dish quail eggs Florentine. This recipe replaces the spinach with purple sprouting broccoli served over sourdough! Trust us, it’s absolute heaven! You will be returning to this poached quail eggs recipe over and over again!